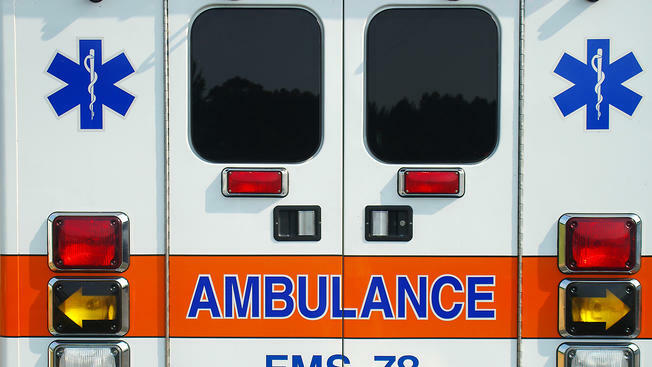 A 52-year-old man suffered life-threatening injuries when he was struck by a car Monday evening in Annandale. The man was struck crossing Columbia Pike at Evergreen Lane and John Marr Drive just after 8 p.m. According to Fairfax County Police, he wasn't in the crosswalk when he was struck. No charges have been filed against the driver involved.